Let the soothing scent of lavender flower and the coolness of the eye pillow take you to a feeling of complete rest and relaxation. Filled with the highest quality organic lavender and organic flaxseed from Croatia. Organic Lavender & organic flaxseed. 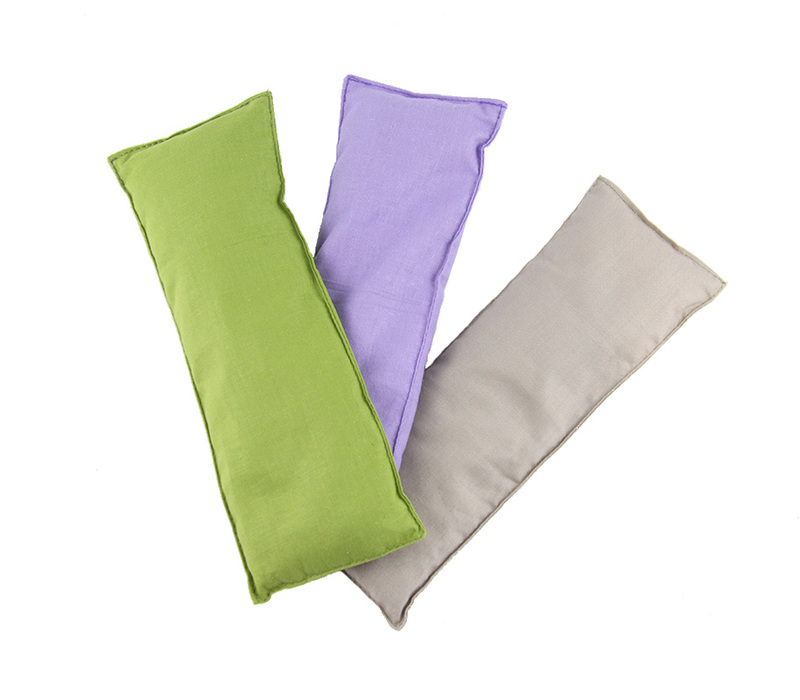 Place the pillow in the freezer for 10 mins or 30 seconds in the microwave.